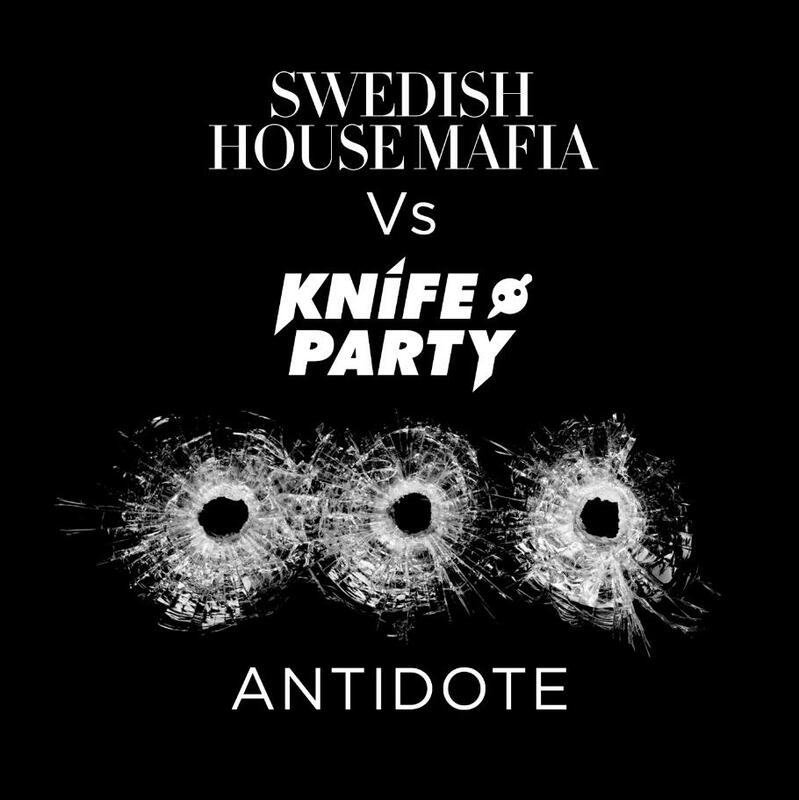 Premiered on Annie Mac’s show last night, here is the finished version of the massive collaboration between Swedish House Mafia and Knife Party – two of the biggest electronic acts around at the moment. The instrumental has been floating around for quite a while, but this completed version is the icing on the top of the cake, with the vocals making this anthemic number likely to go off wherever it’s played. It incorporates equal amounts of both acts, with SHM’s club style being coupled with Knife Party’s penchant for deep, wobbling basslines. As Annie Mac says in the clip below, these two ‘absolutely smashed it’. I’ll agree with that. Another one of my radio rips below, hope the quality is up to standard. BIG TUNE.